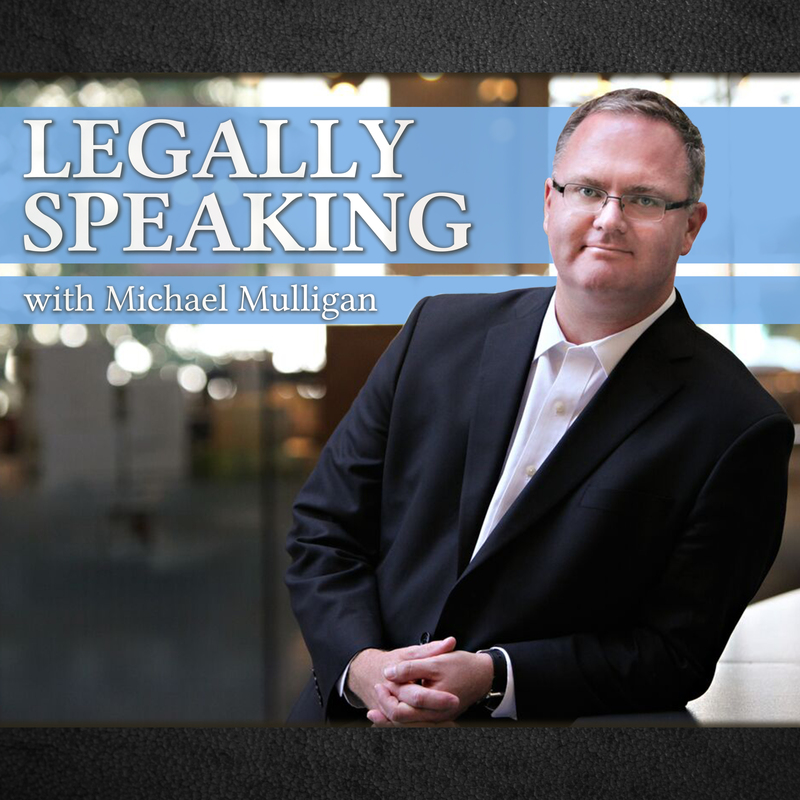 Victoria lawyer Michael Mulligan on CFAX 1070 – Legally Speaking – discussing the Fire Commissioner investigation into the camp on the lawn of the Victoria courthouse and the investigation into an accident involving the driver who struck and killed Cst. Sarah Beckett. The Fire Services Act allows the Fire Commissioner to issue orders to remove, destroy, or alter premises in order to reduce fire hazards. 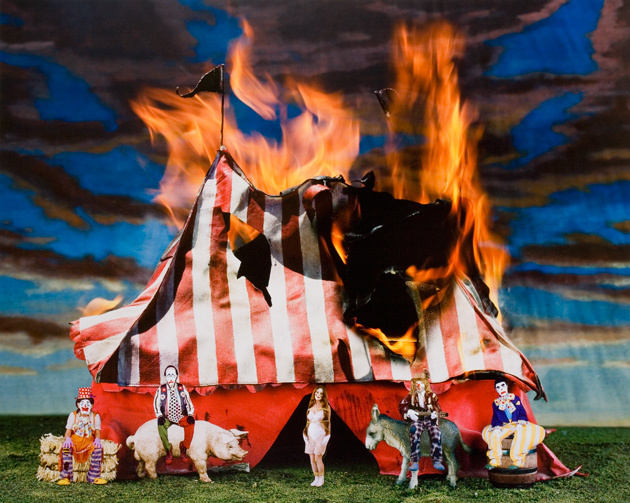 Minister Coleman, on behalf of the BC Government, has suggested that the province may go back to court and renew an application for an interim injunction to close the courthouse camp if an order by the Fire Commissioner isn’t complied with. By way of background, starting at paragraph 102 of his decision, Chief Justice Hinkson addressed conflicting evidence at the first, unsuccessful, injunction application to close the courthouse camp. The affidavit evidence at the first injunction application included apparetly conflicting opinions from the Fire Commissioner and the Victoria Deputy Fire Chief. The Chief Justice found that the conflicts in the evidence couldn’t be resolved by reviewing the affidavit evidence before him. Typically, where it’s not possible for a judge to resolve conflicting affidavit evidence, a trial with live evidence and the cross examination of witnesses would be the result. In other legal news, the driver who collided with and killed Cst. Sarah Beckett is reported to have been seriously injured after a vehicle he was in went off the road and rolled over. Media reports indicate that an RCMP officer may have been pursuing the vehicle prior to the accident. If true, this raises a number of issues including whether RCMP pursuit policies were followed. The Independent Investigations office of BC is reported to be investigating both accidents. This office investigates reports of police officer related death or serious bodily harm.